Administrators of masonic websites in this jurisdiction are requested to adhere to the "Regulations for masonic websites"; to consider the "Guidelines for masonic websites" when designing websites; and to read this "Statement regarding discussion of masonic business on the internet"
Don't post any members name without the members permission. Avoid complex URLs; use short names in lower case characters. Remove outdated information on a regular basis. Keep a current back-up copy on a stable medium such as a CD. "Avoid all ill language... no private piques or quarrels... cautious in your words and carriage... act as becomes a moral and wise man... avoiding all wrangling and quarreling, all slander and backbiting... that all may see the benign influence of Freemasonry." Read the "Statement regarding discussion of masonic business on the internet". "Unless otherwise noted, all contents copyright <year lodge constituted-current year> <lodge name>." Include the full URL at the bottom of each page. 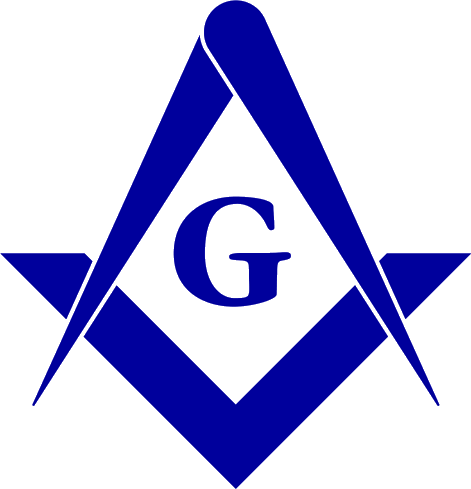 "The opinions expressed on this webpage represent those of the individual authors and, unless clearly labeled as such, do not represent the opinions or policies of any masonic lodge, Grand Lodge or recognized masonic body." Before providing a link to another website or page, explore the site to confirm the appropriateness of its content. 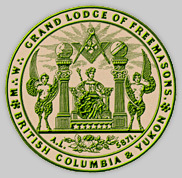 Rather than duplicating information on the Grand Lodge of BC and Yukon website, consider providing a link to the relevent page or section. you have no control over linked sites. Frames make it difficult for some browsers to navigate; animated graphics are time consuming distractions. Don't use black backgrounds or detailed, high contrast background graphic tiles; they generally render type illegible. if your visitors' browsers or computers do not support this new technology, you will lose them. a constant for web browsers is that links to pages users have not yet seen are blue, and links to previously viewed pages are purple or red. By changing this colour you risk confusing your visitors. Don't use the pound symbol "#": spell out "Lodge No." Don't use the ampersand, "&"; the proper code is "&#038;"
Both these symbols are used in HTML coding and can confuse some browsers. Browser compatability is a major issue in web design. View your pages on as many different browser and OS versions as possible to identify potential problems. Keep in mind that your website is a reflection of the entire fraternity of Freemasonry and act accordingly.